I am guilty of many corporate office crimes like keeping the best pens for myself, hoarding sticky notes and creeping out early on Friday afternoons, escaping for the weekend. Even when I was in the office part-time, the siren call of the weekend sang sweetly. Working from my home office, my weeks are reflected in the absence of my children, gone to school. Even when I’m at my desk on a Saturday, my kids are around so it feels different. Weekendish. A well-lived weekend is the gateway to a well-lived life. The Weekend Effect shows us how by saving the weekend we can save ourselves. The weekend—the once-sacred forty-eight hours of leisure—has been lost to overbooked schedules, pinging devices and encroaching work demands. Many of us are working more hours than we did a decade ago, and worse, we allow those hours to slide over seven days a week, giving us no respite to tune out and recharge. We don’t need the research to tell us that this is hurting us. Our health is deteriorating, our social networks (the face-to-face kind) are weak and our productivity is down. It wasn’t long ago that working less and living more was considered a virtue. So what happened? 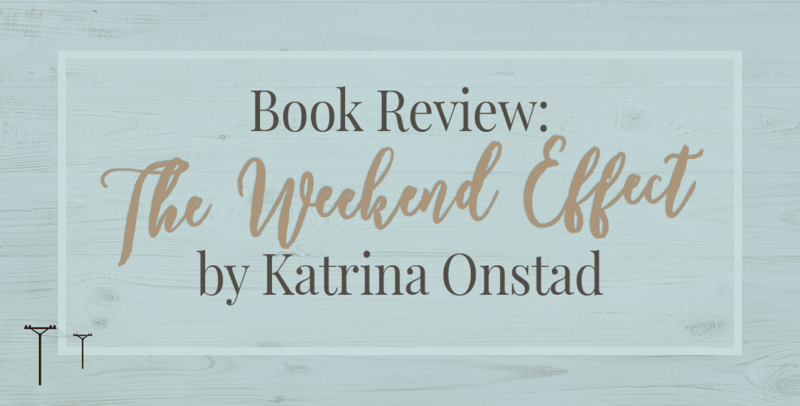 In The Weekend Effect, journalist Katrina Onstad, herself suffering from Sunday-night letdown, digs into the history, the positive psychology and the cultural anthropology of the great missing weekend. She pushes back against the all-work, no-fun ethos and follows the trail of people, companies and countries who are vigilantly protecting their weekends for joy, for adventure and, most important, for meaning. Readers of The Happiness Project, All Joy and No Fun and Thrive will find personal and business inspiration in Onstad’s well-researched argument to re-frame our weekends. These lackadaisical efforts are never nearly as productive as my focused weekday mornings. I am not as present for my family or for myself, either, in this compromise. And so, Katrina Onstad argues, I am missing out on making meaning of my leisure time. Onstad has reviewed our meaning of weekends, how they came to be – including how we fought for them in the first place. There’s a good chunk of the book that was too factual for me, but it’s begun and ended with very pertinent proof and stories that had me nodding along. Let me be straight here: I don’t read books I don’t like. I wouldn’t share it with you if I didn’t like it, either. This book is for my fellow workaholics as well as those aiming for location independence, corporate or self-employed. I have been halfheartedly hiring help for the last five months. It was this book that lit the fire, both at home and in the office. At time of writing, I have two interviews for house cleaners scheduled and three casual subcontractors on tap. Delegating, while a first step, is not enough for me to step away from the desk more often. While, “digital relationships require less emotional risk than human ones,” we need the social connection to refute the “glow of cyber-validation” and the placebo of work. While fighting for 48 hours, Onstad’s argument is also applicable to widening the environment of our workdays and location independence. 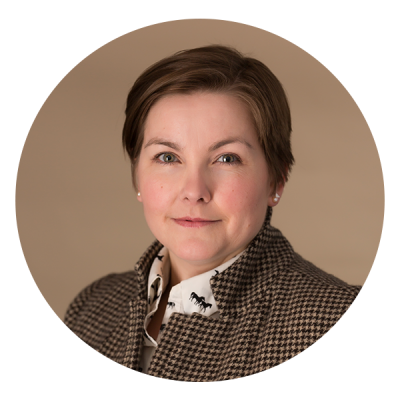 Recently, my coach Madelaine Corke has been discussing in-person networking. And while my introvert side shudders a bit, I am reassured that I’m fighting social isolation and being more productive in my marketing. Which aren’t just threats to the work-from-homes, as Onstad reports “one third of Americans report no interaction with their neighbors at all”. Those are people who you should already know! One of my favourite marketers, George Kao, does his Facebook lives on his walks. My accountability buddy Emily Volz walks her dog during our check-in calls. Location independence isn’t just millennials working from Thailand. It’s professionals of all stripes doing business on their own terms. 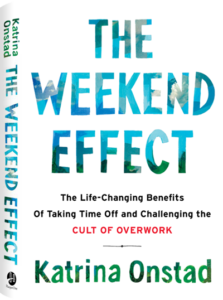 If you are interested in productivity, creativity and enhanced performance as well as intrigued by location independence, I recommend The Weekend Effect by Katrina Onstad. Have you read The Weekend Effect? How many days do you work per week? Hi, I’m Jennifer. And this is Prairie Telegraph, our digital marketing agency. Our goal here is to help clients feel confident and comfortable in stepping away from the desk to regain focus on other priorities – like going outside, friends and family!